AViat Global provides Line Maintenance, Aircraft Painting,and Specialist Services to Aviation Customers. AViat Global is an organisation formed to provide aircraft maintenance, aircraft painting, and specialist services to the aviation industry. Backed by a group of companies that specialise in the sourcing and supply of highly skilled aviation professionals, AViat Global expands on this capability to utilise Industry experts to provide world class maintenance services to airlines, military and corporate customers. 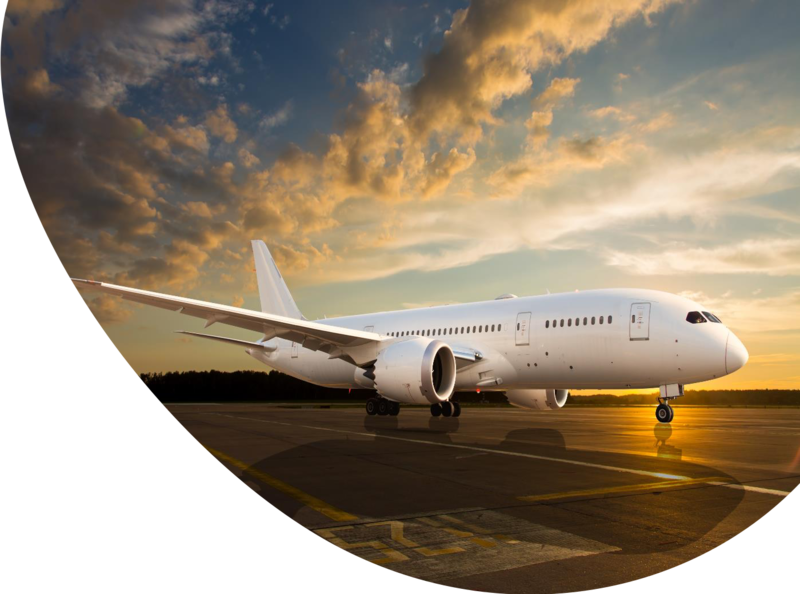 At AViat Global, we are actively developing and introducing new technology to provide quality and cost effective solutions to the aviation industry. We have developed a number of strategic partnerships that allow us to offer a wide range of services. We would like to hear from you… contact us at any time. AViat Global has established an aircraft paint facility at Avalon Airport in Victoria, Australia. The facility can accommodate rotary and fixed wing aircraft from regional turboprops to large wide body aircraft including A330/B777/B747 size. We are rapidly building capability and will be providing regular updates on this site including available paint slots and job opportunities. With our partners, we can manage your aircraft painting needs including development of repaint drawings and service bulletins, production and application of graphics and special coatings. AViat Global currently holds CASA Part 145 certification for B787, B737NG, A320, A330 and F100 aircraft types. Our Organisation has 2 facilities located at Melbourne Airport and at Avalon Airport. We are currently developing further capability for a number of customers on several aircraft types at a number of locations in Australia and New Zealand. Based in Australia, AViat Global is committed to becoming a major aircraft parts supplier for commercial aircraft in the Asia Pacific region. We have partnered with an extensive network of manufacturers and suppliers which allows us to source and supply spares quickly. This makes us a prime partner for responding to time sensitive AOGs. We have also been working with airlines to optimise inventory and minimise their investment in spares by helping to identify and market surplus stock. Glens prime responsibility is Accountable Manager for AViat Global CASA Part 145. With 40 years’ experience in aircraft engineering and airline management, he was Initially trained as a licensed aircraft engineer, and also as a mechanical engineer. His career led through numerous management roles that included aircraft heavy maintenance, structural repairs, composites, aircraft painting, interiors and component maintenance. During his extensive career he set up and managed many successful aviation maintenance projects. Glen was later appointed as executive general manager of operations for an international airline with responsibilities for airline operations, engineering, flight operations and services. On return to New Zealand he worked for the civil aviation Authority for several years. Leighton is responsible for AViat Global’s Line Maintenance activities. 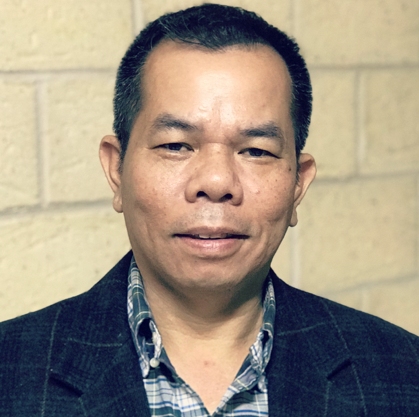 With 26 years’ experience in aircraft engineering and airline management, he was Initially trained as a licensed aircraft engineer and has a Bachelor of Technology Management. 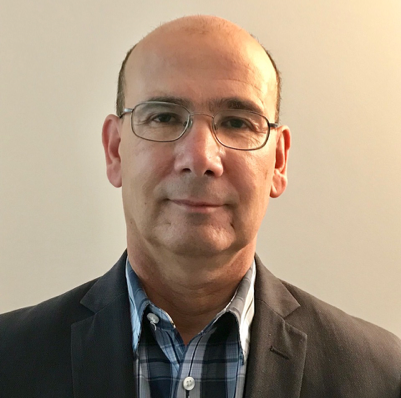 His career has covered management roles that included aircraft heavy maintenance, structural repairs, composites, line maintenance, interiors and component maintenance. He has also been involved in acceptance and lease return of aircraft. 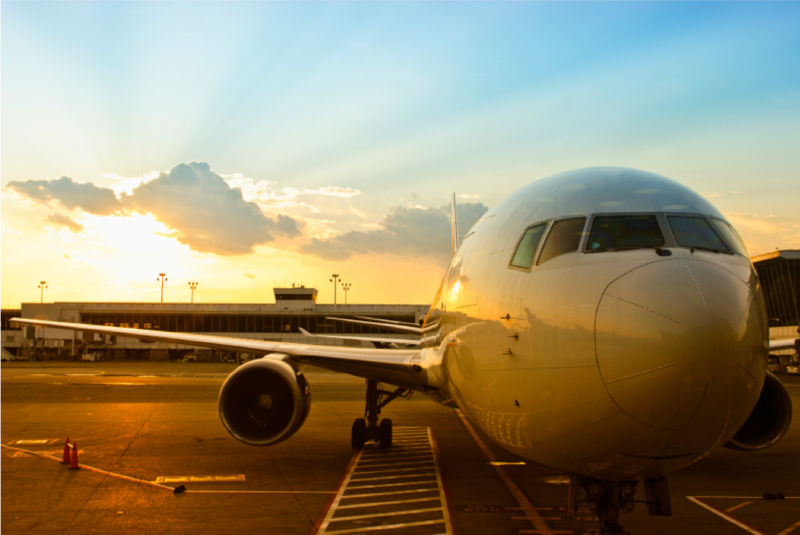 Leighton has worked alongside international airlines with responsibilities for airline maintenance, flight engineers and remote ‘special operations’. 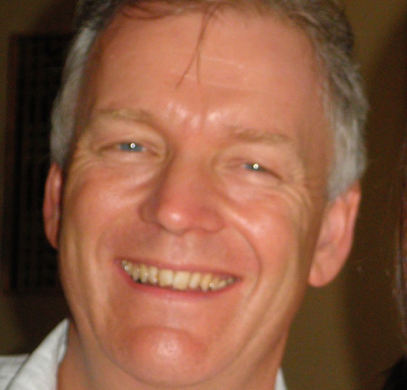 Leighton chairs an international safety committee and sits on Australian and UK boards. Gordon’s career in aviation spans over 42 years covering commercial aviation and off shore helicopter operations with positions held both domestically and internationally. 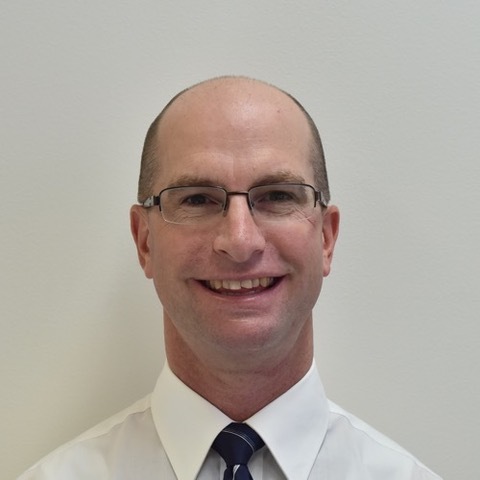 Initially trained as an aircraft maintenance engineer, Gordon has experience working in a variety of aviation fields covering airworthiness, maintenance, quality and safety disciplines. Recently, Gordon has been involved at transport category aircraft level in the transition to the both the CASR Part 42 and Part 145 regulations. Gordon has held senior management roles in Quality and Safety and holds error investigation credentials. As a certified ISO 9001 QMS and AS4801 WHS Lead Auditor, Gordon oversites the quality and safety functions of AViat Global. Sean’s responsibility is looking after AViat Global’s Refurbishment Centre at Avalon. 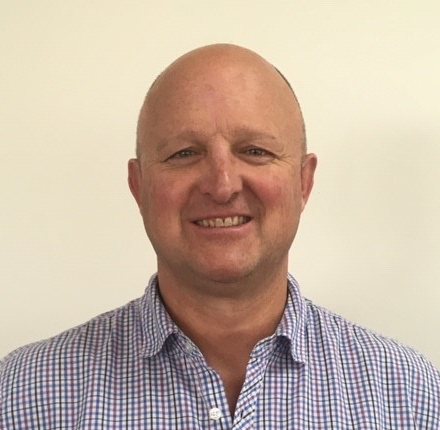 Sean has come to us with 33 years’ experience in the aviation industry, having previously worked for an International Airline in NZ as a qualified painter, engineer and various planning roles involving overnight, workshop and work scoping. 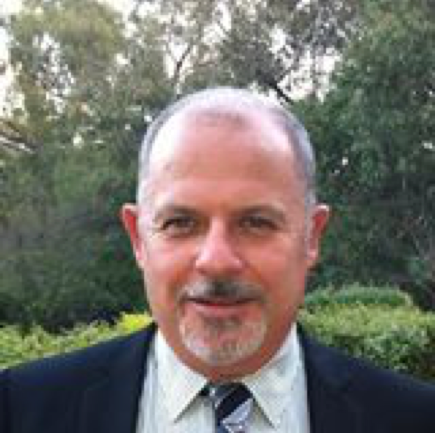 Having done a 2 year stint in Continuous Improvement he is a strong advocate for implementing 5S and Lean strategies to improve work areas, process, procedures and systems. His overall experience gives him a good understanding of customer needs and the quality that is required to produce a world class product. Frank has over 15 years of experience in warehouse and logistics within the aviation industry, working with major airlines. He has extensive experience in commercial aircraft spare parts supply, procurement and distribution, and has led projects to set up warehouses for several airlines. Frank also had key involvement in establishing a central distribution center for a major airline in Australasia. Prior to working in the aviation industry, Frank held national sales roles within notable pharmaceutical companies, and operated a pharmaceutical distribution company for 8 years. He was originally trained as a computer hardware engineer. After working for many years as a qualified Engineer, Ian has gained a great deal of experience across the aviation and aerospace recruitment sector internationally. 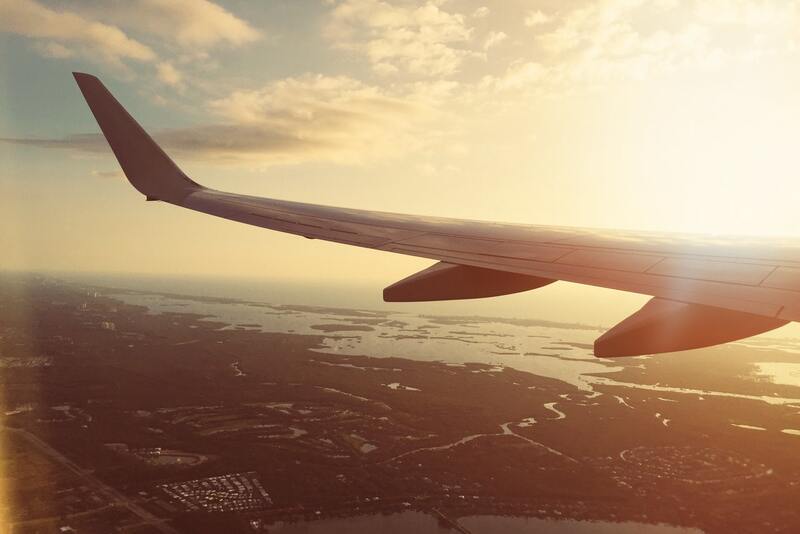 Specialising in providing recruitment and development services, Ian has successfully established sustainable staffing solutions for major airline & MRO clients such as Air New Zealand, Virgin, KLM, Cargolux & Lufthansa. His deep understanding of client’s needs is key to the growth of the Group’s business. Ian is now responsible for expanding The Group’s capabilities, not only within the Asia-Pacific region, but also into Europe & beyond.